You're excited about saving, but how do you get someone else to take the plunge? Today's guest, Gene Natali, says that the answer might not be what you expect, and he should know. 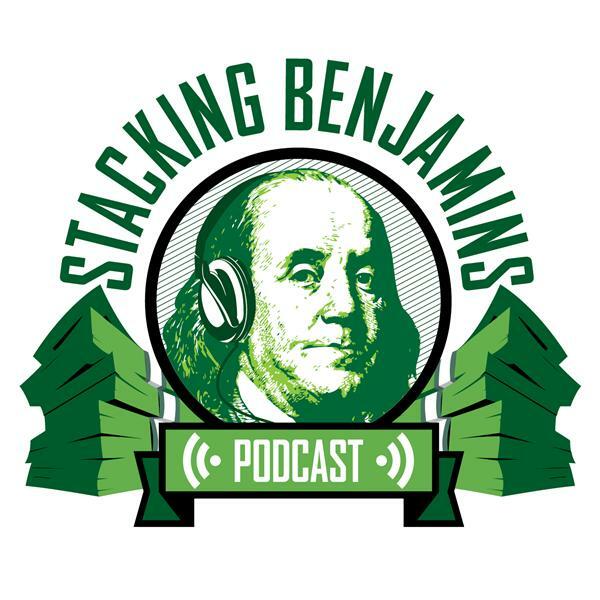 He co-authored the book The Missing Semester about personal financial education in the classroom, and he's BACK on the Stacking Benjamins show to share how to get ANYONE started in the right direction with their money. In our headlines segment, we talk about financial advisory fees. Are they going down? A recent report has details on where that ship is headed. Also, we'll talk about the age-old active vs. passive management debate. Do active managers hold a candle to passive? Does it matter? Then we throw out the Haven Life line to Dan, who asks about EE bonds. Are these bonds a great way to protect against deflation? We'll also answer a letter from Todd, who has some extra money and wants to know how to invest it...other than in sending it to his favorite podcasters (#disappointing). It's National Martini Day, so Doug's pouring drinks down in the basement and we're all invited over. Come join us!